I am in the midst of preparing the APIL course on Fatal Accidents along with solicitor Hilary Wetherell. The useful thing about working with other people is that you get good ideas. In developing the course, and alongside learning about the practicalities of law and procedure we are keen to develop good practices in relating to compassionate and careful dealing with the bereaved client. It was Hilary who pointed out that we also have to cover the stress that lawyers can suffer in dealing with bereavement. It is not only personal injury lawyers who have to deal with bereaved clients, the issue covers a wide range of disciplines. Here are some useful links that deal both with the client’s position and also advice for employers. (I am always keen to add to this list and welcome suggestions). 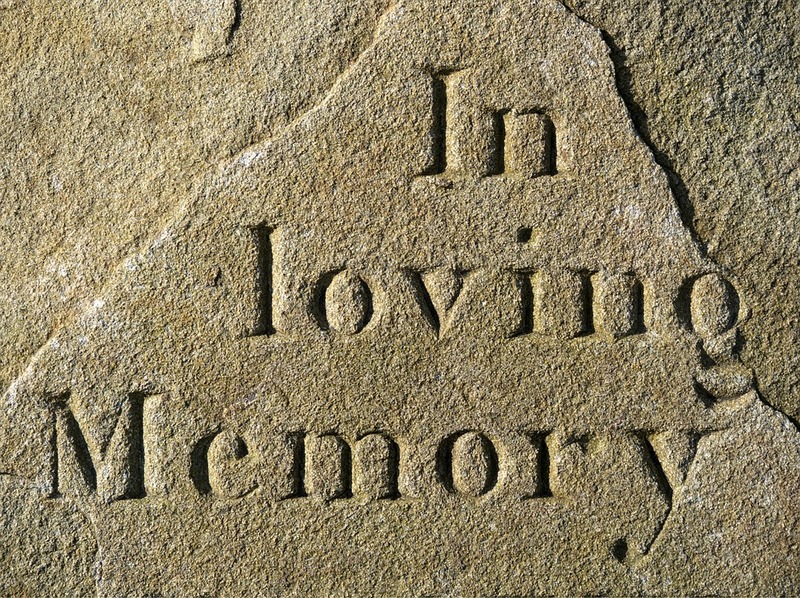 ACAS more general guide to Bereavement in the Workplace (with further useful links).